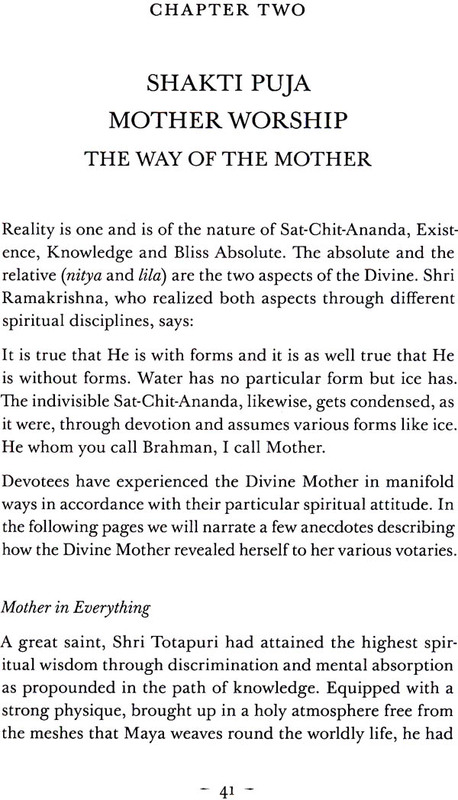 One must Propitiate the Divine Mother, the Primal energy. In the order to obtain God’s grace. God Himself is Mahamaya. It is his will that we should runabout a little. Then it is a great fun. God has created the word in play, as it were this is called Mahamaya the Great illusion, There fore one must take refuge in the Divine Mother. The comic Power Itself. It is she who has bound us with the Shackles of illusion. The realization of possible only when those shackles are severed. 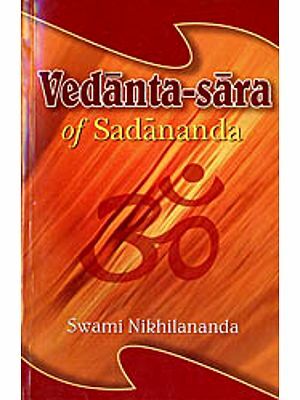 Swami Swahananda, a senior monk of the Ramakrishna order is the minister and spiritual leader of the Vedanta Society of Southern California. He was initiated in1937 by Swami Vijnananda, one of Sri Ramakrishna’s direct monastic disciples. He joined the Ramakrishna order in 1947 and received sannyasa in 1965. After Joining the Order. He served in Ramakrishna Math, Madras, and later, as editor of the order’s English journal, the Vedanta Kesari’. He was the head of the Ramakrishna Mission canter in New Delhi. He come to the United state in 1968 as the Assisted State in the san Francisco Vedanta Society and was later appointed head of the Vedanta Society of Berkeley, California, the Swami Gives lectures regularly at the Vedanta branch canters in southern Calilfornia. He also lectures in many place throughout north America. 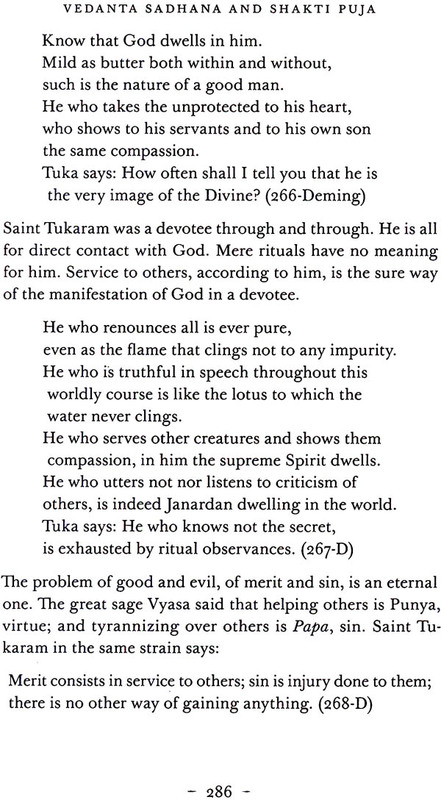 This book, Vedanta and Shakti Puja , has been compiled mostly from published articles in journals and books. This is a collection self- contained articles and not a planned book. Those who are interested in a particular topic and not its entire philosophy or background may find these separate treatments more useful. These topic have been dealt with separately, as lectures essays , television talks, and university lectures. There will be repetitions of ideas and language. They have often been retained for the sake of clarity and completeness of the topic. 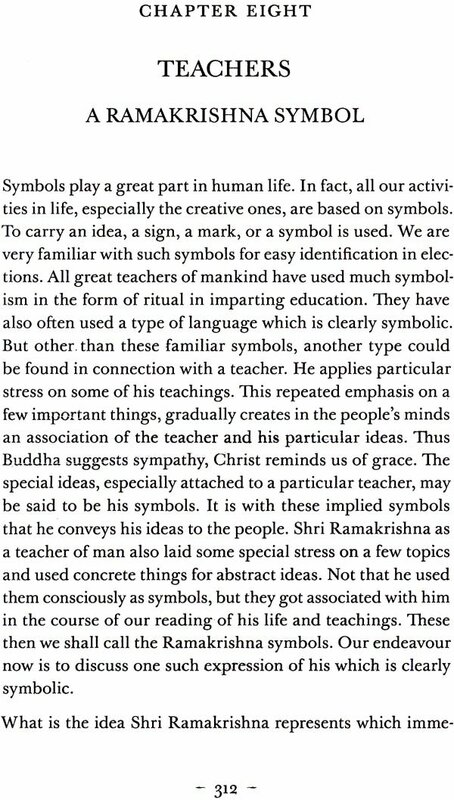 Much freedom has been taken in removing too many capitals of familiar Sanskrit words, and even appellation of God, and quotation marks . A new thing added Is dropping the quotation marks for the incomplete saying, as for example: Holy Mother said, “Doing Japa on the fingers will purify them” These quotations marks have been dispensed with, replaced by a capital Latter in the beginning. The reasons, these is these are `not exact quotation, but the gist of the quotation. Secondly, by this capital the clearly understands that that is the saying of the Mother. The curlier writings have been rearranged of the Mother. The earlier writings have rearranged and new ones added by me. Thanks to the Publisher, Advaita Ashrama and the volunteers who are helping in the book. 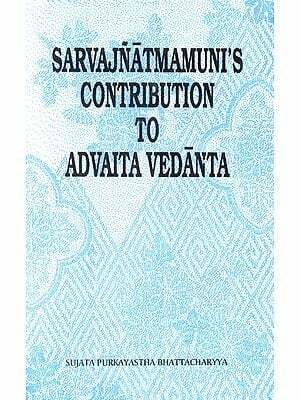 Especial thanks to Swami Bodhasarananda, Adhyaksha, Advaita ashrama for Publishing this book. As a further clarification I could point out that a few years ago from Pittsburgh a Canadian programmer had brought out a series on 26 varieties of English .some of my articles here may be considered the 27th !These are based on lectures which were considered clear and to the point, instead of burdening them with too long quotations. The Short sentences are the gist but not exact quotations. To retain the forcefulness of the point I introduced this method . Many American authors take defendant types of freedom with their English We are were that George Bernard Shaw willed his property for systematizing English spelling the court did not release the money .These are my justification e.g holy Mother said, ”To be an exact quotation there should be six lines ,but the force of the saying is in the line without quotation marks but putting a capital. Regards understand it more easily but the purists will feel uncomfortable and hence this long explanation. Similarly, in a stanza there are many ‘His’ indicating God These also have been lessened. Capitals etc. also have been lessened. A book or an uncommon word could be italicised once and many times. 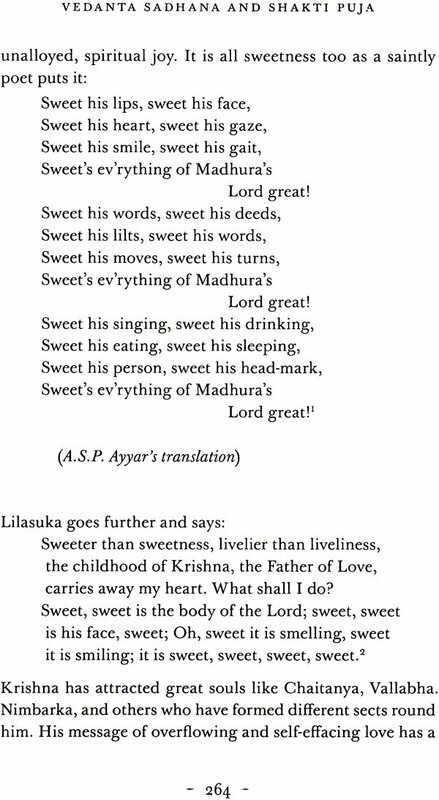 Gita and Familiar titles need not be italicised at all; long titles are shortened like gospel, CW. In English every word of a series of names like tree, bird, horse, etc.is followed by a comma which again is unnecessary. These are the freedom taken, making it ‘less English’ but more clear and direct.